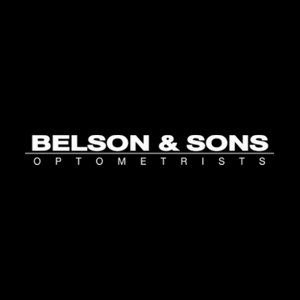 Belson & Sons pride ourselves on our commitment to providing the best possible service to our patients. 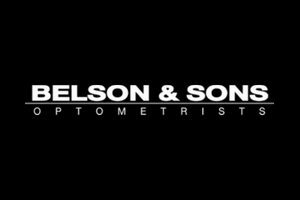 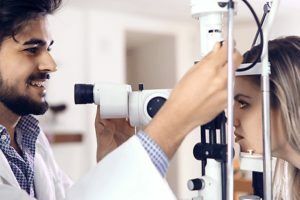 We are more than just a group of opticians: we are eyecare specialists with a wide range of services for you and your family. 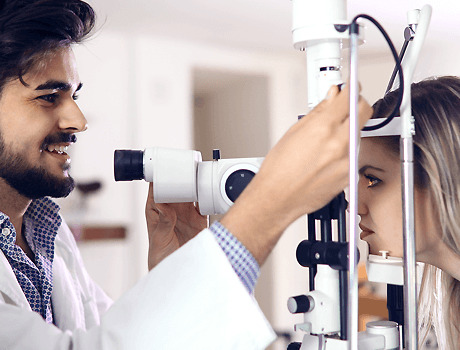 Feel free to get in touch and book and appointment, or browse our range of services.